Spring, fresh, clean and clear, that’s what it is supposed to feel like, but occasionally your home feels grimier, cluttered and clogged, after all those layers of winter, most of us are ready to book cleaning services to clean up and clear out the remnants of winter and its germs in preparation for spring. This year why not book a cleaning service to tackle all that cleaning for you. While you can go ahead and have a tidy up or a tidy out and donate clothes, old toys, books etc to charity, then it’s time to let in the professionals to deep clean your home, clean all that space you’ve cleared, remove all those stale winter germs and enjoy your fresh, clean home again. Take the opportunity to hire cleaning services to remove all that lingering dirt and dust and all those winter nasties. Start spring on the right foot, with a one-off deep clean for your home, you and your family will be so glad you did! A deep clean is a step above a regular house clean, your cleaners will get into every nook and cranny and remove dirt from places in your home you didn’t even know existed. They will clean your furniture and your carpets, removing germs and allergens from your home. Deep, professional spring cleaning will allow you to make the most of your home all year long! In winter you have probably battled with colds and flu before spring begins you really want to be able to banish* germs from your home for good *, no one wants to get ill again, that’s for sure. The bathroom is one of the rooms where those nasty germs are going to live, with so many shared surfaces, a deep clean will clean those areas you never thought to clean: toilet door handle, tap handles, and the bathroom mirror, not only will they be clean and shiny – they’ll be germ free as well, with stains removed and tile grout clean – you won’t know yourself. The kitchen is one of the social hubs in your home, and as the bathroom, there are a lot of shared surfaces that also need to be cleaned and scrubbed. This includes your cabinets, bench tops and appliances, along with tap handles, oven, dishwasher and refrigerator handles. 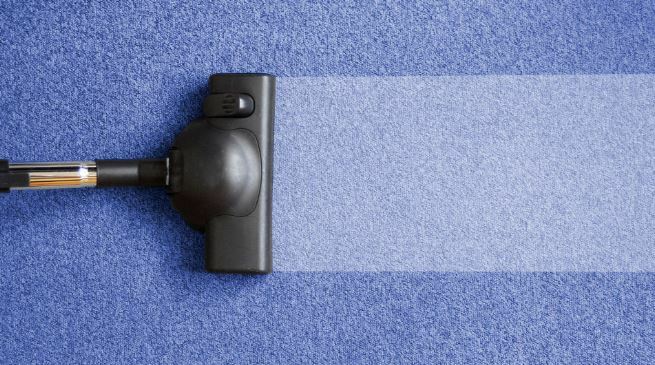 Depending on your floor surface a good wash over with a steam mop will get up any residue from spills, plus any germs and bacteria still lingering from winter. Bedrooms – this is where all those germs lived while family members were sick, door handles, light switches and bedside tables will need a good clean too. If you don’t remove germs, you just run the risk of falling ill all over again.